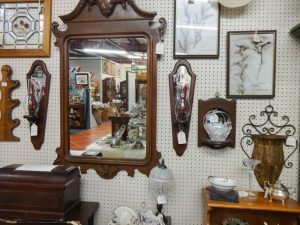 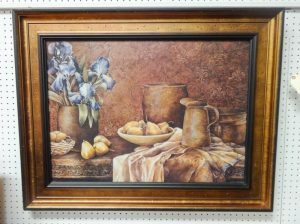 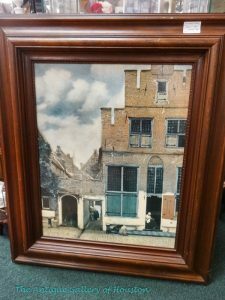 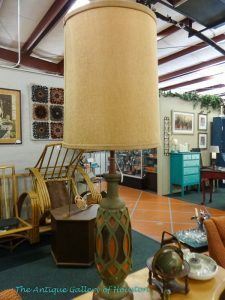 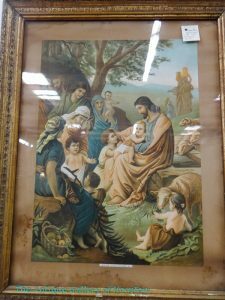 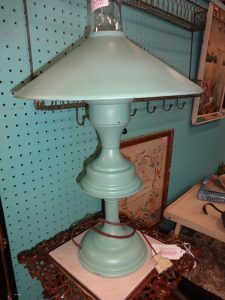 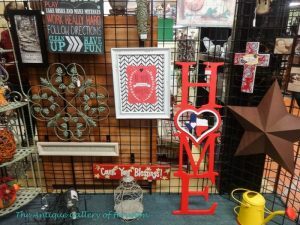 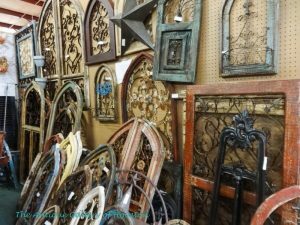 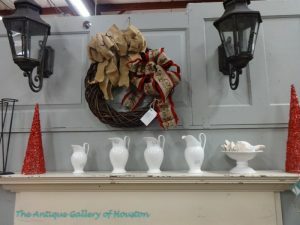 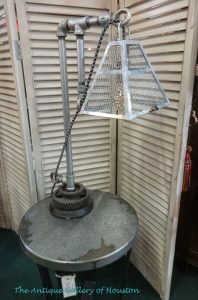 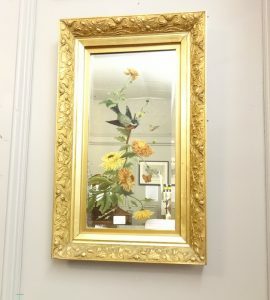 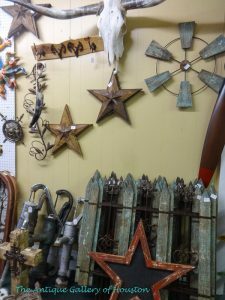 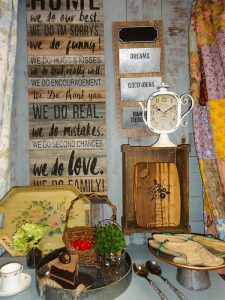 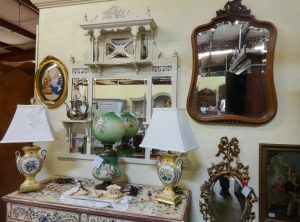 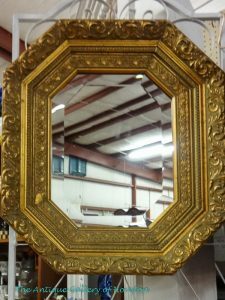 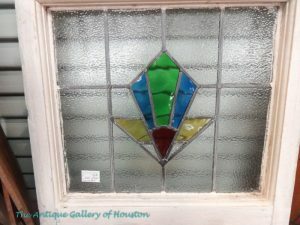 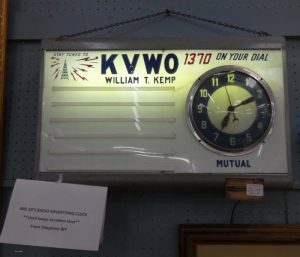 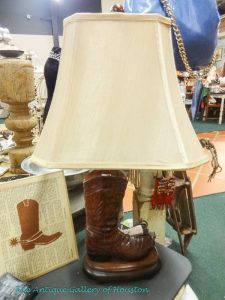 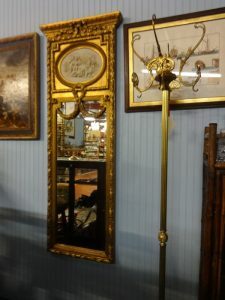 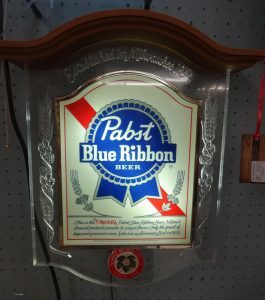 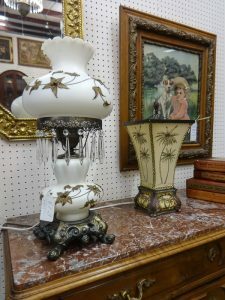 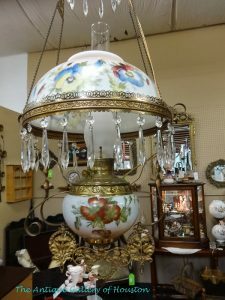 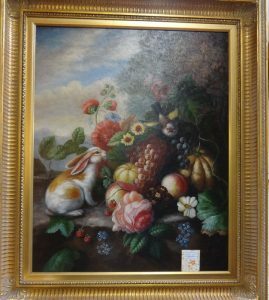 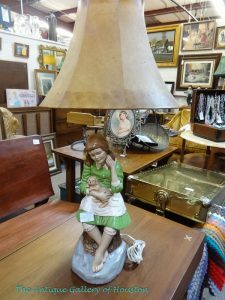 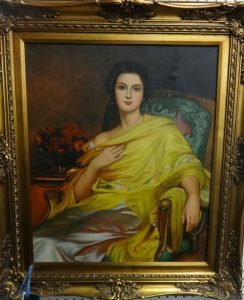 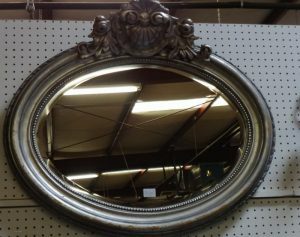 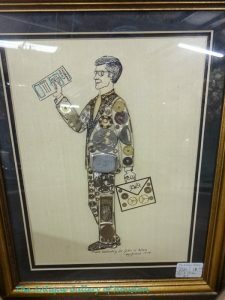 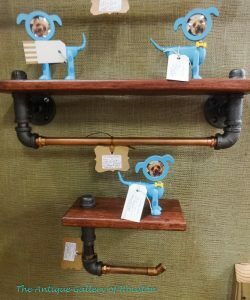 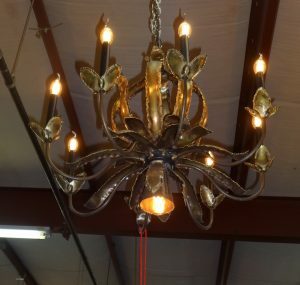 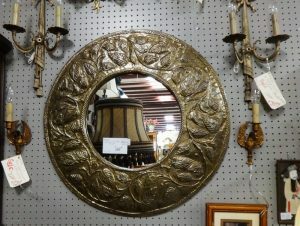 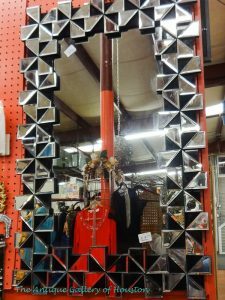 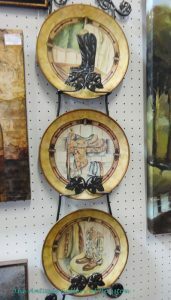 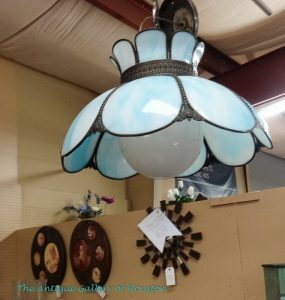 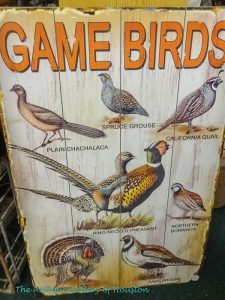 The Antique Gallery of Houston has wall decor to bring each room of your house to life. 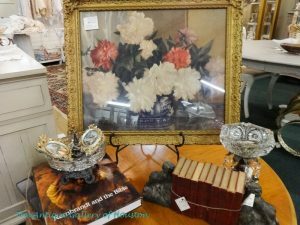 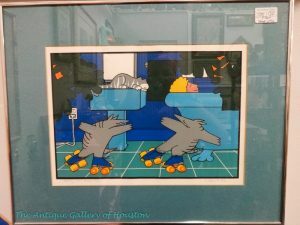 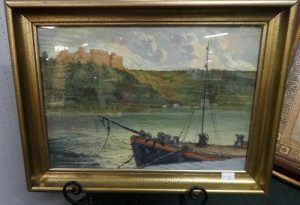 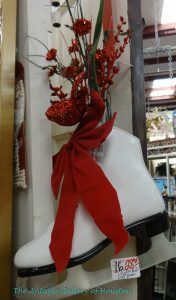 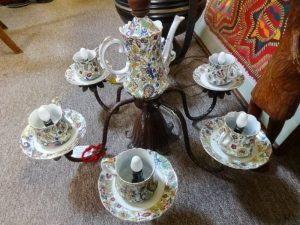 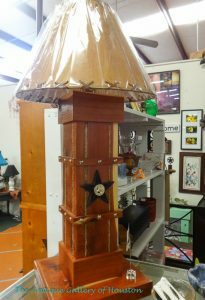 No matter your style or price range the Gallery dealers have something for everyone. 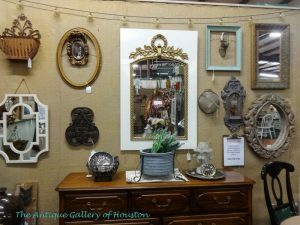 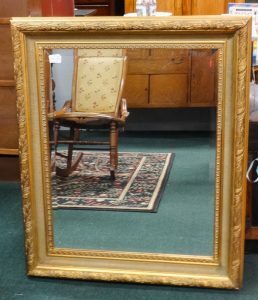 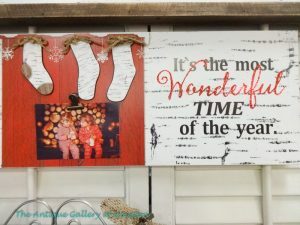 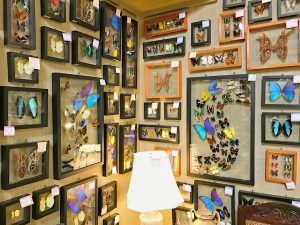 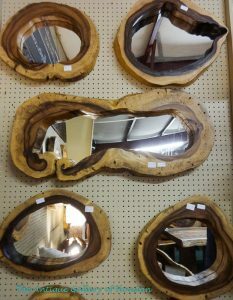 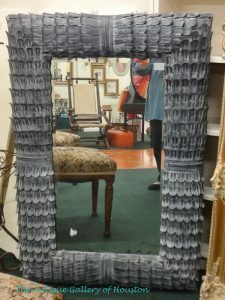 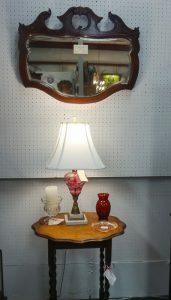 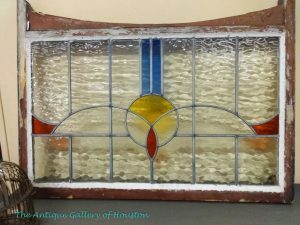 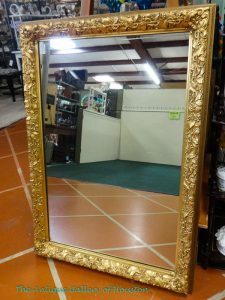 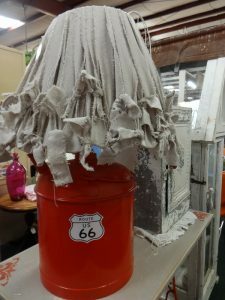 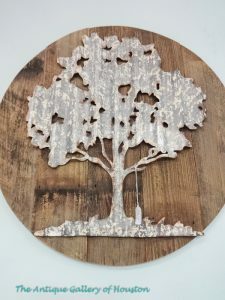 Every wall is a blank canvas awaiting your artistic touch with decor that includes mirrors, lighting, fine art, prints, paintings, signage, stained glass, or architectural items.